Max. 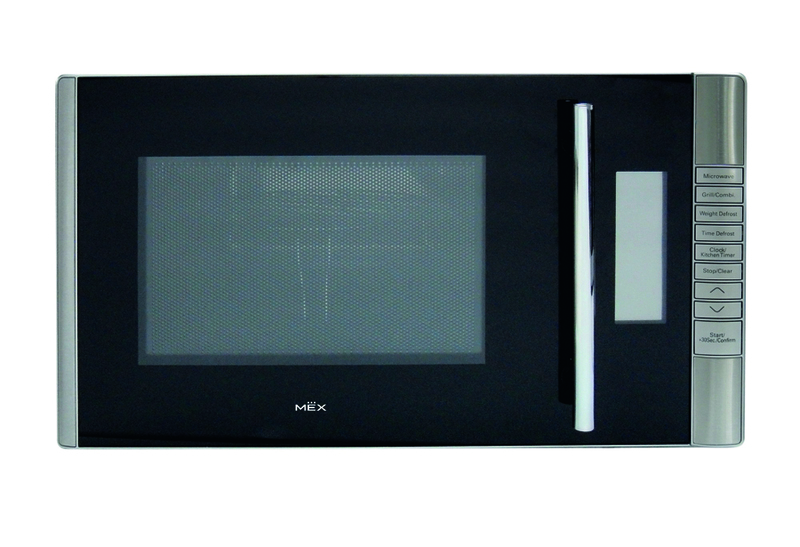 microwave power 800 W.
Combination of microwave and grill function. 245 mm. turntable plate diameter. Stainless steel front panel & flame. Nominal Power: 2,250 W. 10.23 Amp.